Many types of infrastructure, including roads, bridges, buildings, etc., depend on compacted soil in order to stay in place. 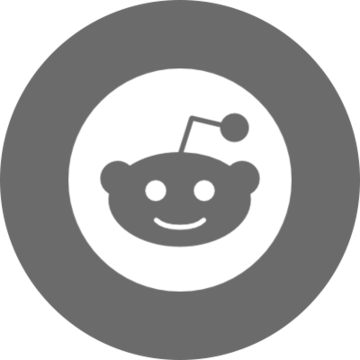 Therefore, in order for these structures to last, a specific degree of compaction must be achieved. When soil does not adequately compact, the problem is known as poor compaction, and that can lead to more serious issues. Concrete repair contractors always need to be on the lookout for signs of poor compaction which include settling slabs, cracking foundations, and dips in roadways and railroads. What causes poor soil compaction? 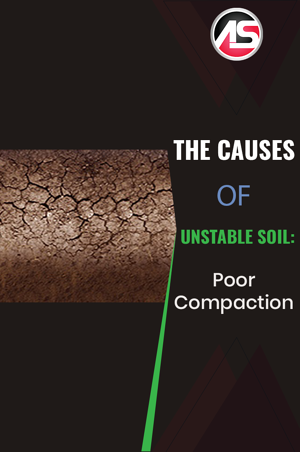 There are a variety of causes of poor soil compaction. However, much of it boils down to soil texture and soil properties. Some soils are more prone to compaction than others. Excess soil salt content, high clay fraction soils, low pH soils, and soils with high water content tend to compact less favorably. It should also be noted that decisions made by construction contractors and their teams can also influence soil compaction. For example, failure to select proper compaction equipment or compaction materials can contribute to poor compaction. Furthermore, some areas are more prone to poor compaction than others, such as portions of soil set against a foundation. How can poor soil compaction be corrected? Luckily, poor compaction can be corrected. The solution is to strengthen the soil to the point that it is properly compacted. As mentioned in the previous post, AP Soil 600, AP Lift 475 and AP Fill 700 are a few products that may be appropriate. Contact Alchemy-Spetec for expert advice at 404-618-0438 if you are currently facing a soil stabilization issue.